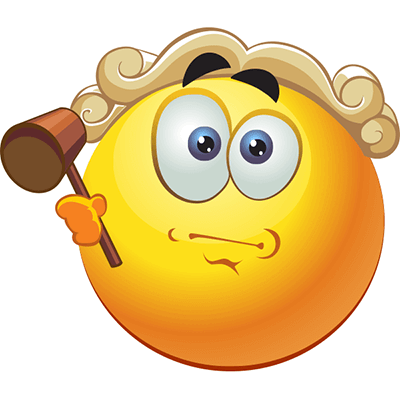 This smiley sits around passing judgment on Facebook all day. 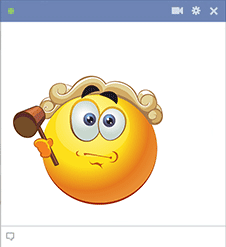 If you like to share your opinions about right and wrong on Facebook, this is the perfect mascot for you. 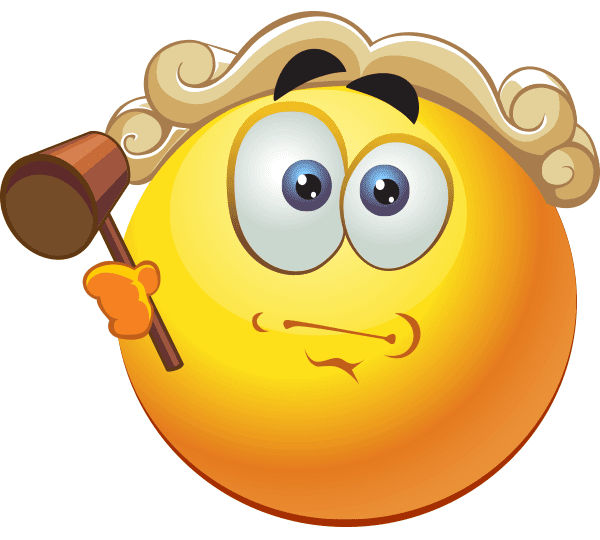 We have a variety of emoticons for you to get to know. You can share them for free with everyone you know on Facebook.